CityGratis.com Free Classifieds by category in New Zealand Cleaning and domestic services - Trusted Commercial Cleaning Brisbane! A clean office is easily met by hiring a reliable cleaning service. Austral Cleaning is a cleaning management service that has been in the cleaning industry for 12 years. We offer our services both locally and internationally. Office cleaning helps give your employees a more comfortable working environment. Austral Cleaning helps sanitize the area to keep them productive. Supermarket cleaning assures buyers that they are shopping quality goods. The cleanliness of the place keeps bacteria away and helps shoppers shop faster. 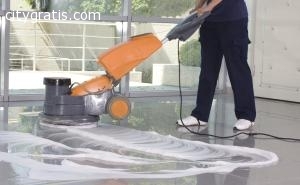 Industrial clean provides a cleaner environment for tedious types of task. It lessens clutter which may cause accidents. You can also benefit from construction clean. 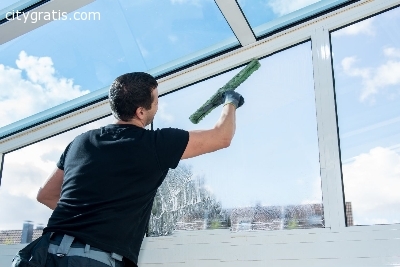 Event cleaning is another service you can have from Austral Cleaning. This helps guest enjoy the occasion more. You can also avail their Pre-sale clean for your store. House clean is one of the most requested cleaning services from Austral Cleaning Management. They also offer spring clean to help lessen allergens.